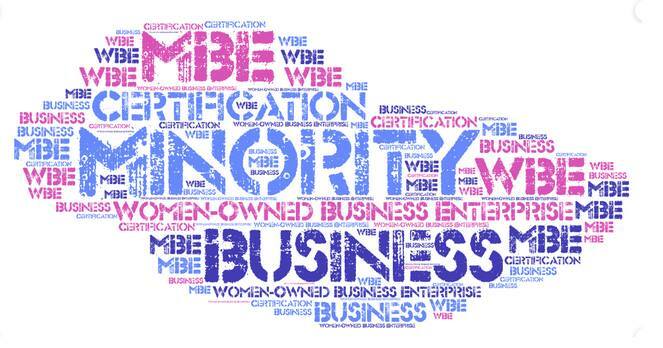 Ayenew Biru from Horizon Consulting will explain generally how public and private sector supplier diversity programs work, and the process of getting MBE/WBE (Minority and Women-owned Business) certification. Horizon Consulting was founded in order to provide comprehensive MBE/WBE/DBE certification assistance to small and medium-sized businesses – from initial and re-certifications to expansions of commodity codes, annual reporting requirements and appeals of preliminary denials of applications. Prior to founding Horizon Consulting, Ayenew Biru was a Certification/Compliance Officer with the City of Chicago Dept. of Procurement Services where he was responsible for reviewing certification applications, representing the City at various vendor outreach events and developing new processes and policies resulting in an increasingly efficient certification process. Ayenew Biru studied Political Science and International Relations at Georgetown University and The Ohio State University and received his J.D. from the Moritz College of Law at Ohio State. When not assisting companies with their certification requirements, Ayenew is active in multi-family real estate investor and a member of various organizations such as the U.S. Minority Contractor’s Association and the Chicagoland Chamber of Commerce. Post in Partner, Past Events, Professional and Leadership Development | permalink.